What better place to celebrate Easter than on a farm surrounded by chicks and rabbits. Longdown Activity Farm has created a new spring themed Easter Barn where for a small charge the kids can paint and plant their own Easter flower pots. 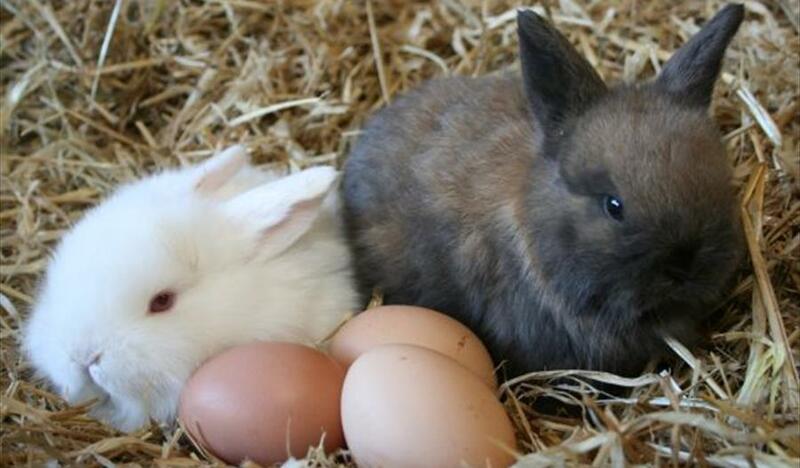 There is also a free Easter trail with tasty prizes for the whole family to enjoy. Don’t forget to visit all the other animals as well as the indoor and outdoor play area, before popping into the farm shop to buy local produce. 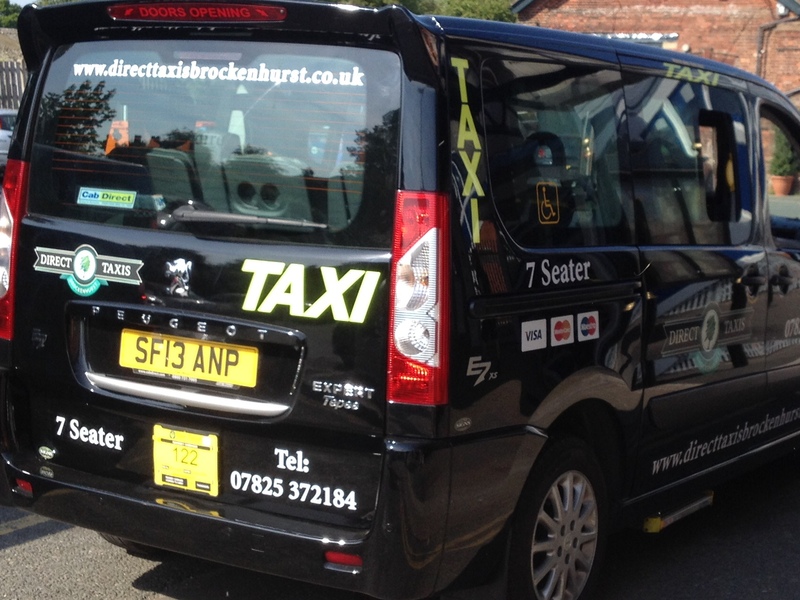 A2B Taxis Lymington can take you and up to 6 passengers from Lymington to Longdown Activity Farm for £30. 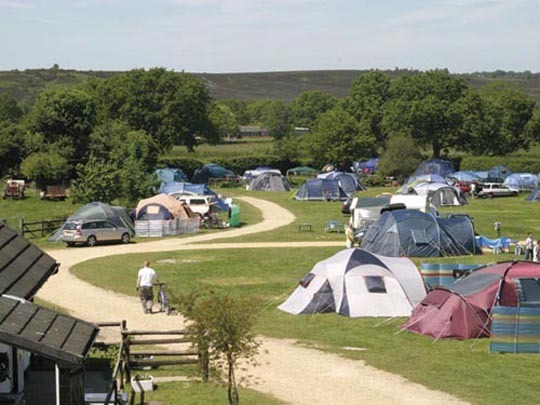 So book now and take advantage of the most competitive prices in the New Forest.